DAV post graduate college (also known as the DAV degree college) is a standard and renowned institute located in the Varanasi city of the UP state. 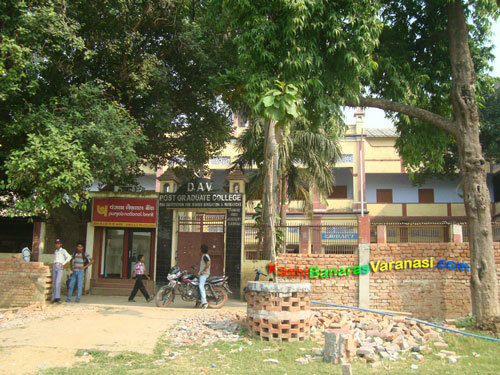 The DAV degree college is associated with the Benaras Hindu University. DAV degree college and DAV PG college became same after the beginning of the PG courses in the DAV degree college. DAV Post Graduate College in Varanasi was first started by a mother institution which is known as the Arya Vidya Sabha. It was well planned before the complete set up that it should be opened in the heart of the Varanasi city under the sunshade of BHU in order to provide the valuable as well as high skill education to the students. The disciples of the Pandit Madan Mohan Malviya (known as the Pt. Ram Narayan Mishra and Shri Gauri Shankar Prasad) were very energetic while establishing the College in 1938 as an Intermediate College. Degree status and permanent affiliation was given to it by the BHU in 1947 and 1954 respectively. Undergraduate courses was first started to run in the faculty of Arts, Commerce, and Social Sciences and then the Banaras Hindu University had allowed it to start the Ph.D. Research and Post Graduate courses (Commerce, Sociology, Economics and History) as well in the 2008. DAV Post Graduate College got a highest grade ‘A’ award by the National Assessment and Accreditation Council (NAAC) Banglore in 2011. NAAC team has three members and headed by the Kanyakumari University. 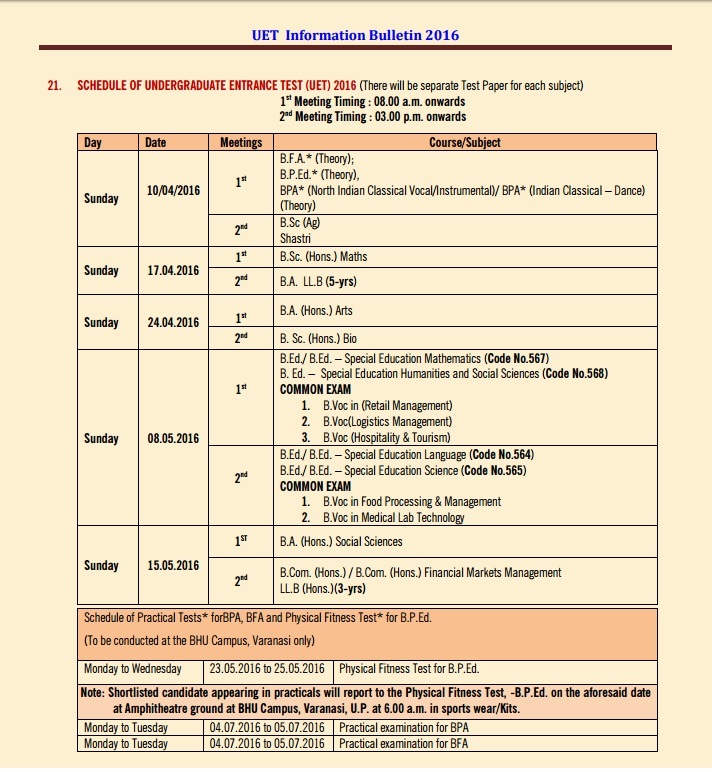 Recruitment process in the DAV PG College in Varanasi for all the courses involves the merit basis (marks obtained in the qualifying examination). DAV post graduate college, Godaulia, Ausanganj, Varanasi, UP, 221001. 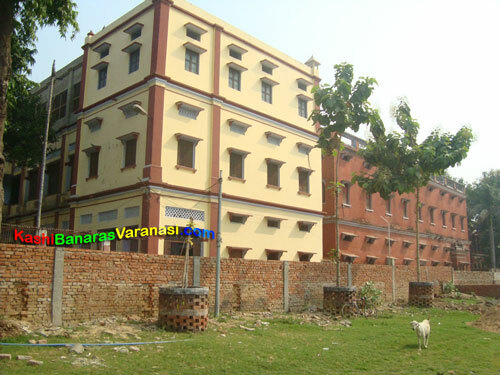 Maharshi Dayanand Maarg, Narharpura, Ausanganj, Varanasi, UP, 221001. The main aim of the college is to communicate the Vedic Education as well as teaching of the Sanskrit to the students. The other is to open the Dayanand College to teach other Languages like English, Sanskrit, Arya and religious teaching of the Arya Samaj. Apart from all the above, the college has started to teach the Arts, Sciences in order to pass on the skills. Provide knowledge based teaching through the Arts and Social Sciences subjects. Provide service based learning through the Commerce, Economics, English language, Computer application, and other programs such as travel and tourism. Solve the social issues through NSS and NCC. Focus on the moral, discipline and character development of the student by sports. Provide equivalent opportunities to all categories of the students. This is the front view of the DAV PG College. The gate of the college has written DAV Post Graduate College. In the side of the main gate, there is Panjab National Bank which provides 24 hours ATM facility to the students and teachers. Some students are there in front of the college. Big trees at the side of the gate look awesome. This is the side view of the college which show the reality of the college that how big it is. It is one of the great PG college in the Varanasi, has three storey building and the side building has two storey. There is a big playground in the side of the college for sports purpose and other extracurricular activities of the college students.